Internationally acclaimed pianist Piers Lane will perform for the Waikanae Music Society on Sunday 29 August. This concert will be his only solo recital during his current NZ visit. 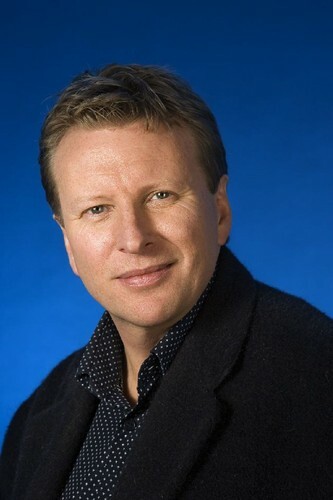 Piers Lane is based in London and is highly sought after around the world as a soloist, chamber music performer and recording artist. His playing has been described in Gramophone magazine as being of "superb musical intelligence, sensitivity and scintillating brilliance". His programme is a piano lovers' dream - a set of Schubert Dances, Brahms' Opus 119 Klavierstucke, Beethoven's Opus 110 Sonata and a second half devoted to the magical sound world of Chopin (Ballade No 1, Nocturnes Opus 27 Nos 1 & 2, Opus 48 No 1 and Opus Posthumous in C# minor). The concert will close with Schutz-Evler's Arabesques on the Blue Danube.